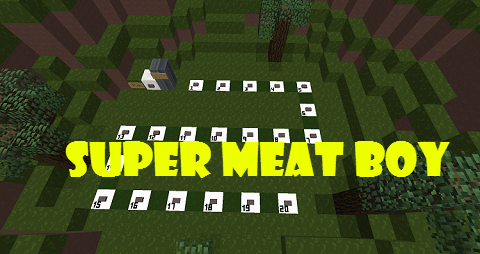 This map is a 1 to 1 recreation of the first world of Super Meat Boy. It comes complete with the light and dark world levels of world 1. The map also includes various 3D models of the characters and hazards. 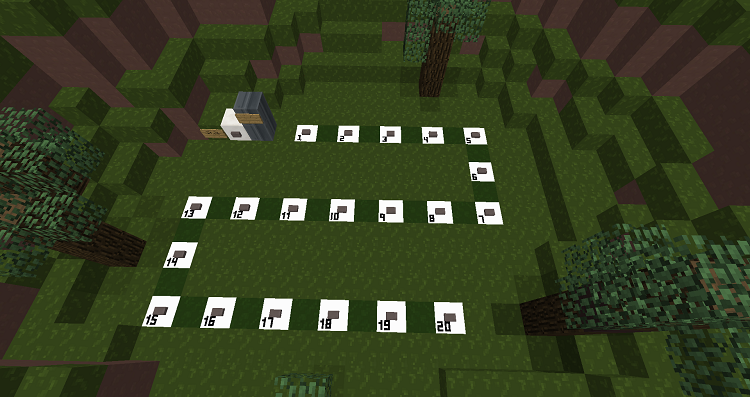 You will have 40 levels to complete, each level getting harder than the last. 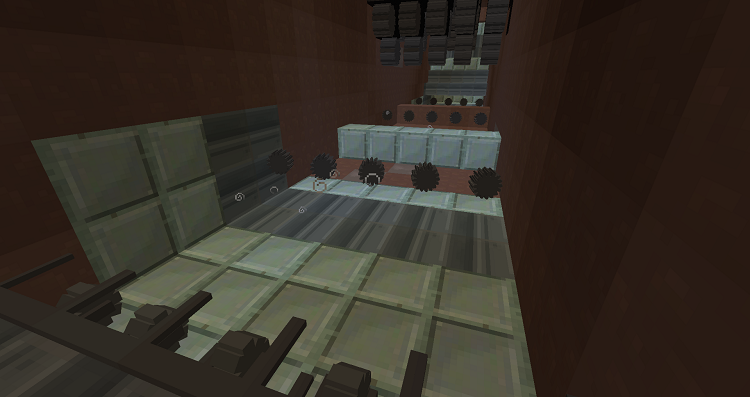 Every level can only be beaten in adventure mode! Make sure to change back to gamemode 2(if you do change gamemode) before reaching bandage girl.